A sad day for us at the Sydney Showroom. 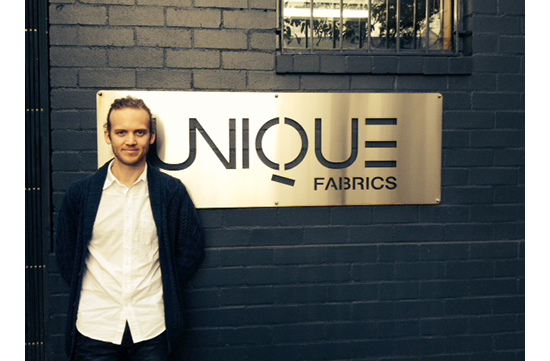 It's Chris' last day on board the good ship Unique Fabrics. Thank you so much Chris for all your hard work, we've loved working with you. Best of luck and take care. We will miss you!